Keyo's payment terminal lets customers pay with a simple, touch-less scan of their palm in stores. No phones or wallets needed. This simple scan carries a 1% processing fee, saving merchants tens of thousands of dollars every year. 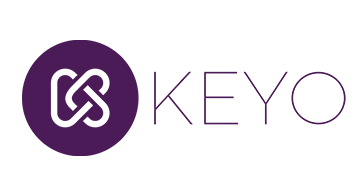 The Keyo platform is also being leveraged in access control, forming ecosystems in which building tenants can enter their offices or apartments, use amenities and pay at nearby stores and restaurants, all without worrying about wallets or keys.